Ellen began her real estate career in 2006 with the largest real estate firm in the Capitol Region and quickly became a top-selling agent. Her passion for the industry was nurtured by years of experience in property acquisition and improvement. A 2014 �Agent of the Year,� Ellen has had the privilege of guiding wonderful sellers and purchasers across Montgomery County and the District of Columbia. After nine very successful years with the firm she had joined to begin her real estate career, Ellen was thrilled to join Washington Fine Properties in 2014. Ellen prides herself on the fact that the vast majority of her new clients originate from past and current client referrals � a testament to her skill, dedication, and enthusiasm. 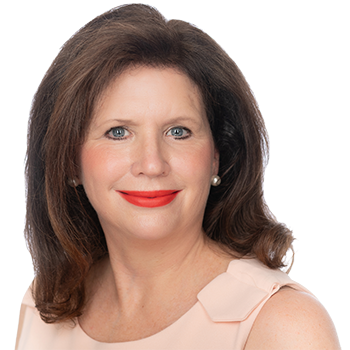 A native Marylander and Bethesda-Chevy Chase resident for nearly 30 years, Ellen lives in the Kenwood community with her husband and four children and enjoys the occasional getaway to their vacation home in Delray Beach.